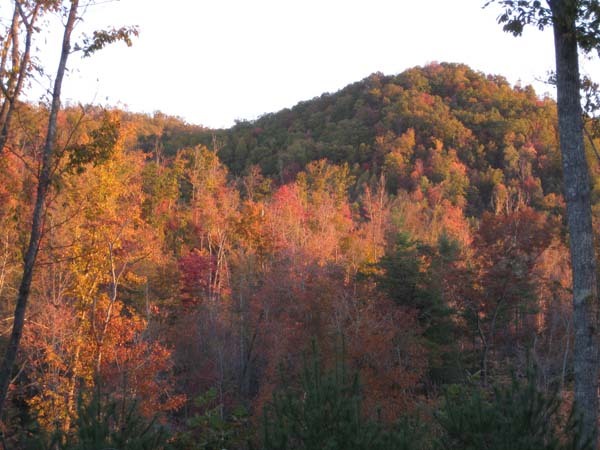 Kenneth Teague, Caldwell County Emergency Management Coordinator, will host a Search and Rescue (SAR) class including map reading, tracking, water purification, building a shelter and backpack, and how to use the equipment. All CERT members are encouraged to attend to brush up on our wilderness survival skills, have a good time with fellow CERT members, and learn life-saving skills. A cook-out will follow the class. To Register: Contact me at caldwellcountycert@gmail.com to register and receive the class location which will be in eastern Caldwell County. The annual Life/Safety Festival will be Saturday, October 3. 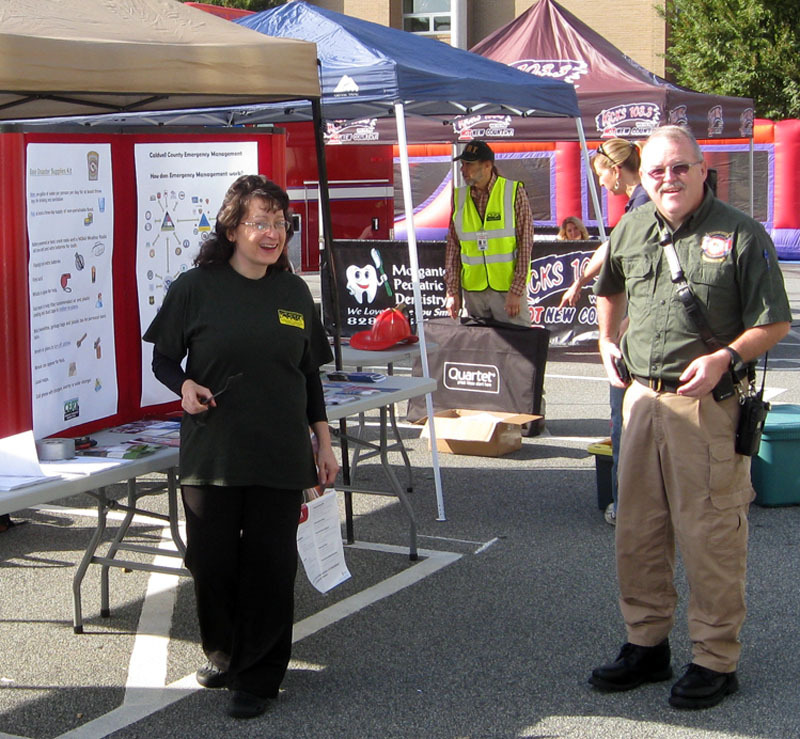 The Caldwell County CERT team will have a display booth to share information about CERT and emergency preparedness. Kenneth Teague will also have a booth for Emergency Management, and the Lenoir Amateur Radio Club will have a tent with ham radios and antennas installed for demonstrations. There are many other booths, equipment, and demonstrations by all the fire and police agencies in Caldwell County. There are lot of free activities, demonstrations, and giveaways for the entire family. CERT volunteers are needed to help set-up the CERT booth, staff the booth talking to the public and distributing material, and tear-down at the end of the day. Let me know if you are able to spend some time helping inform our community at caldwellcountycert@gmail.com. Join us for our next big event: The Western Regional CERT Meeting in Lenoir! We hope to see a big turnout from our Caldwell County CERT teams.